The most popular sports in Germany are football, motor sport f1 and tennis. Football is the only one i like (from the popular games). But i only look important games, not each week as some other people i know. What are the most popular sports in your country and how do you think about it? Which of them do you like and why? Hockey is national game of Pakistan, but most popular is Cricket. Other sports includes volleyball, basketball, ground tennis, badminton and Kabbadi. I like to, watch cricket and play table tennis. @ManLearner in Europe no one knows kabbadi but i just read the rules. It's nearly like a game which i played as a child. I think, in my country, most popular sport is football. 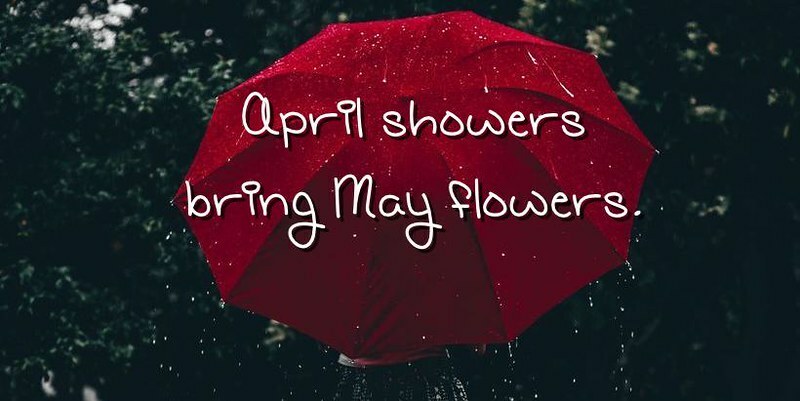 But it depends on the season. We have some sportsman which change our attitude, for example Adam Małysz, Justyna Kowalczyk. My country is Srilanka and it's national game is volleyball but most popular game is cricket as @ManLearner 's country. "A groundstroke or ground stroke in tennis is a forehand or backhand shot that is executed after the ball bounces once on the court. It is usually hit from the back of the tennis court, around the baseline"
I think in Nepal the game that seems to be the most popular is volleyball. When there are big matches on, the kids all play cricket in the streets, but I'm not sure if adults do much more than follow on the TV. A famous sport which is also considered as an art in Reunion is moraingy. Moraingy (Malagasy) or Moringue (French) is a weaponless, bare-fisted striking style of traditional martial art that originated during the Maroseranana dynasty (1675–1896) of the Sakalava Kingdom of western coastal Madagascar. It has since become popularized throughout Madagascar, but particularly in coastal regions, and has spread to neighboring Indian Ocean islands including Réunion, Mayotte, Comoros, Seychelles and Mauritius. Participation in this form of combat was originally limited to young men, allowing elders to judge their physical fitness and strength while providing an opportunity for the youth to gain prestige and test their abilities. Today, while the average age of participants is still between 10 and 35, young people of both genders may practice the sport. Moraingy matches must by tradition be accompanied by music (often salegy) to induce a trance-like state in the fighters and participants, contributing to the spiritual and communal experience of the fight. As part of this experience, participants typically engage in dances during and between the matches that are meant to provoke the supporters of the opposing party, while the crowd cheers and jeers loudly. What about you @makeFin @rumeysakrk @zakaria_dandouni1 ? It seems to me it is popular in Brazil also. Do you know Moraingy @NatashaT ? 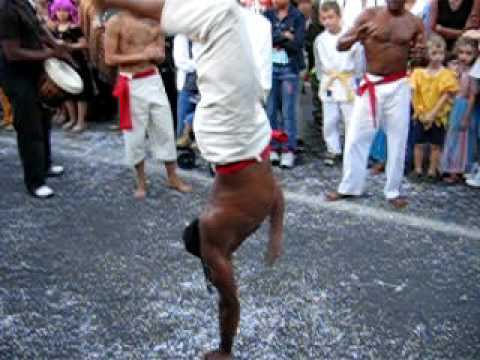 @christelle Yes, I´ve seen this before - but in Brazil it´s called ´Capoeira´. I think the drum beat might be a little different, but the general moves and music seem very similar. It´s more popular in the north of Brazil. Capoeria is less about martial arts now, and more about a performance. There´s no real fighting in this style, even though that´s how it started. It´s interesting that the Wikipedia article about moraingy says that that Reunionais form is very influenced by capoeira! I think moraingy is similar like "pencak silat" in Indonesia, right @Alantika ? 'Pencak Silat' is similar with moraingy and kung fu. It is martial art from ethnic of Malay. the most popular sport in Indonesia is Football and Badminton. whereas sport which I learned lately is chess. @christelle no idea about it. In Pakistan, cricket is the most famous sports. Now there are well developed cricket coaching centers all over the Pakistan. I've also played it in my childhood with cousins. The most popular sport in Belgium is cycling. [quote="april;83388"]The most popular sport in Belgium is cycling. I think football is popular there too. I hear alot about belgian teams like Anderlecht. Football is popular, but not for all public, @salehsh. In fact Belgium has a new excellent young football player generation since a couple of years and tennis players as well. The most popular sports in my country are football and Boxing, i am from Mexico!! Alex Rodriguez, Albert Pujol , Pedro Martinez the new Hall of Fame member and many more..
> The most popular sports in my country are football and Boxing, i am from Mexico!! American Football or Soccer ? Here in France I think soccer is quite popular. Tennis is also very popular. I'm not sure if anyone plays cricket here though. The most popular sport in my country is football, and I think that is the case in many other countries as well. It is not a sport that I enjoy watching, but I know that a lot of my family do like it, and I would never want to spoil their fun. So I have gone to the occasional game and cheered on our home team. The most popular sports in Philippines is basketball. Wherever you go here you'll see basketball court. Wether rainy or sunny day Pilipino people are continue playing basketball. And me also i love playing basketball, i grew up to this sport and i want to use it to become my key to success. We know the height of Pilipino is not enough to compete with other country, But we're not give up. The most popular sport in Portugal is maybe football ( that I don't like to watch). To tell the truth, the people here it's not much connected to sports, even if Portugal have conditions to practice almost everything. The most popular sport in Portugal is probably football, but I don't like watching it. To tell you the truth, people here are not very sporty, even though Portugal has perfect conditions for playing almost every sport. My country is also a paradise for water sports like surfing, windsurfing, water polo, sailing, swimming etc. At the moment rugby is all the rage. Friday night England played Fiji. Poor Fiji was slaughtered in the second half. A lot of the bars are showing the games. Do you think there are many other sports who are replacing worldwide famous sports like football and cricket etc. ?